1973 Datsun 240Z. One of the most appreciating vintage cars on the market. These are a great investment. This car is a perfect unmolested example that would be perfect for restoration. One long time family owned car. 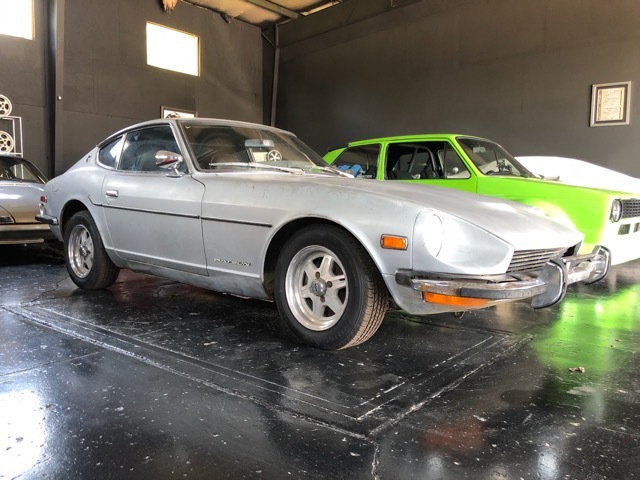 This Z is an original 901 silver paint code car. The floor pans and battery tray area need to be replaced. Visit 911 Sportscars online at www.911sportscars.com to see more pictures of this vehicle or call us at 502-533-4996 today to schedule your test drive.